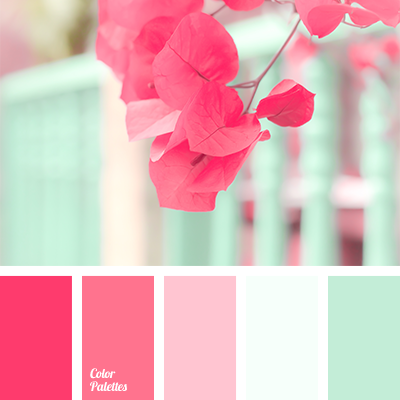 bright crimson, bright crimson and mint, color combinations for design, color selection for redecoration, design palettes, greenish and pink, mint and bright crimson color, mint and pink, mint and white, mint color, mint green, pale crimson, pale crimson color, pink and mint, pink and white. 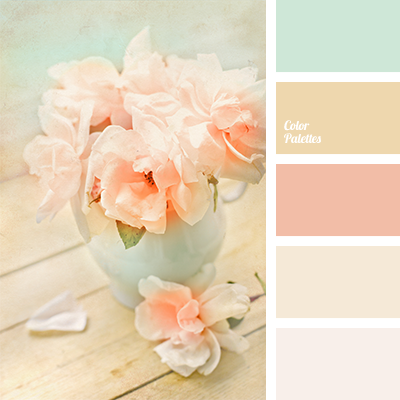 beige and cream, carrot color, color of tea rose, design palettes, mint and orange, mint and peach, mint and pink, mint color, palettes for designers, peach and mint, peach and orange, peach color, peach shades, shades of orange, shades of pink, subtle shades of rose. 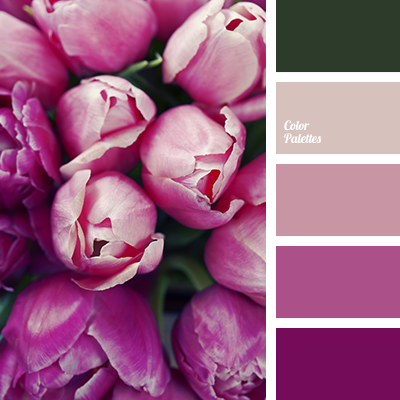 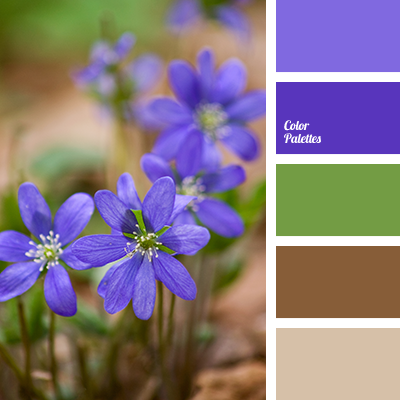 blue-violet color, brown, brown and violet, color of forest flowers, color of forest greenery, design palettes, green and brown, palette for designers, shades of brown, shades of violet, spring palette, violet and brown, violet and green, violet-blue and green, warm shades violet. 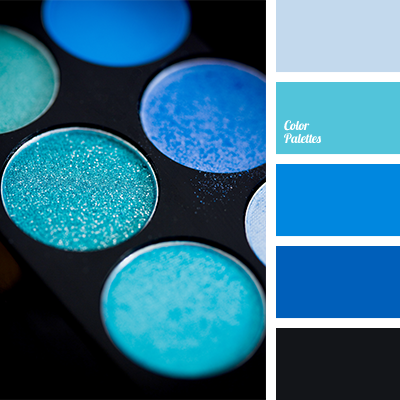 black and blue, black and deep blue, black and gray, bright blue, bright deep blue, color solution for designers, contrasting blue, contrasting deep blue, deep blue, design palettes, gray and blue, gray and deep blue, monochrome blue color palette, monochrome blue palette. 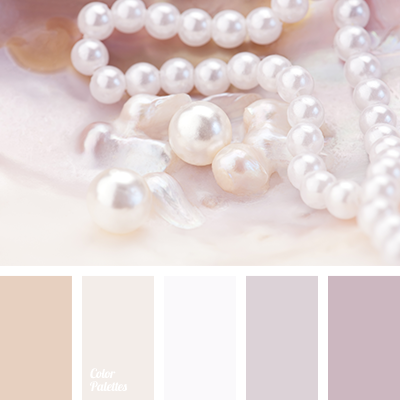 color of pearls, colors of pearl beads, delicate beige color, delicate lilac, design palettes, designer palettes, palette for designers, pastel shades of brown, pearl color, pearl colors, shades of beige, shades of brown, shades of lilac. 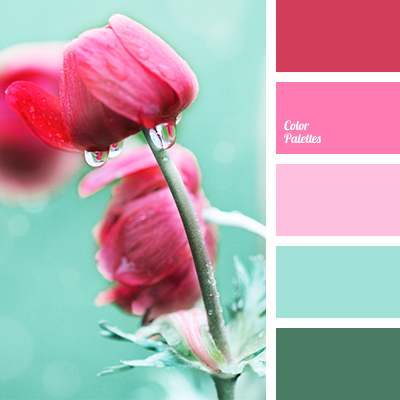 bright colors, bright crimson, color combination for early spring, color palette for spring, color selection for living room, color selection for redecoration, crimson, design palettes, designer colors, green, pink, shades of pink, turquoise, turquoise and crimson.